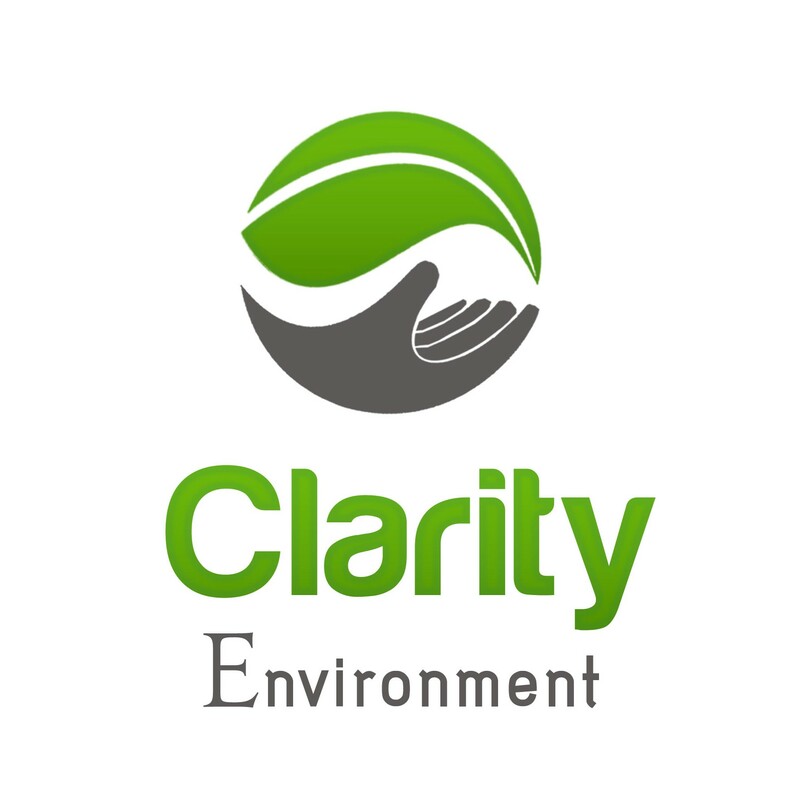 Clarity Environment are intimately involved in the development of National Standards for Ecolabels and Environmental Product Declaration (EPD’s) that can be used by ecolabelling bodies. These standards are comprehensively researched so that the compliance criteria can be tightly focussed on the 10% of causes that typically produce 90% of the environmental impacts from a product/process. This means that an ecolabel performance or an EPD can be both more technically robust and easier, quicker and cheaper to adopt. Clarity can assist a sector (perhaps represented by it’s Trade Association) or assist an ecolabelling or conformance assessment body to develop and/or implement suitable National Standards.